*Source: NPD BeautyTrends®, products sold in Perfumeries and Department Stores, Luxury brands, value sales 2016 on a total 4 countries (France, Italy, Spain mainland and UK). It all began in Paris on March 15, 1954, when Jacques Courtin-Clarins opened his first Clarins Institute with the pioneering belief that well-being and happiness were inextricably linked to beauty—a daring holistic vision that he was the first to express and apply. At the same time, celebrities were beginning to unveil their bodies on the covers of magazines. 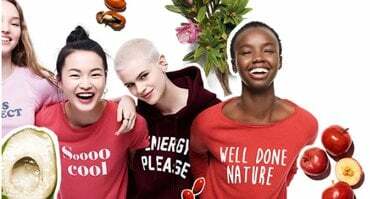 The era of physical and mental freedom was dawning—a revolution in which Jacques Courtin-Clarins played an important role by telling women, "Yes, you are beautiful!”. In France, where skin care has always been paramount, his success was immediate. 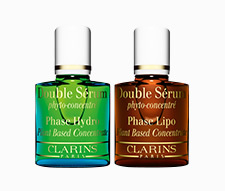 Word soon spread and Clarins products became available worldwide. Today, Clarins continues to design and produce its products in France and remains faithful to its original philosophy—listening to women to truly understand their needs, and developing safe, natural and highly effective skin care products. Clarins is more than a brand, it is the success story of an exceptional family. 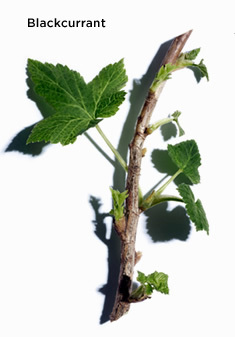 At Clarins, we do not simply design unique skin care products from generation to generation. We hand down our passion for beauty and devote our lives to it. On the left: Christian Courtin-Clarins, President of the Clarins Group Supervisory Board. On the right, Olivier Courtin-Clarins, Managing Director of the Clarins Group. 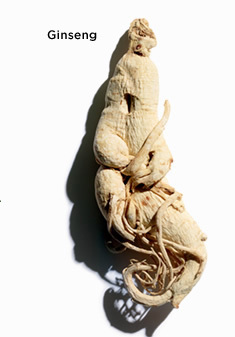 Clarins will always choose a natural ingredient over a chemical one, if it delivers the same level of effectiveness. This is the golden rule that all Clarins researchers follow when designing our innovative new products. 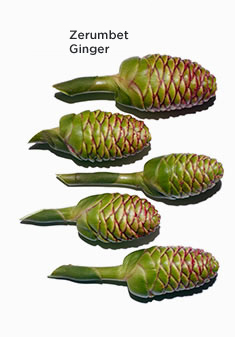 Clarins uses over 250 natural plant extracts in its formulas. All are carefully selected for their effectiveness and are delivered in an optimal formula to reveal the beauty of every woman. Each ingredient is sourced with the utmost care for the environment to protect our planet’s biodiversity. Constant innovation to meet the beauty needs of women, and continuous perfecting of what exists. 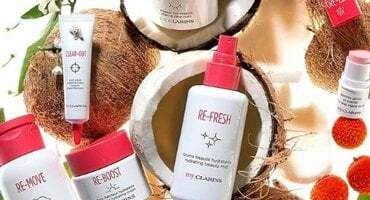 With this objective in mind, Clarins has created many revolutionary industry firsts—problem-solving products that deliver real results, with a choice of textures and application techniques that boost their effectiveness. Clarins has made bold innovation its signature with pioneering formulas that are constantly being reinvented, and best-sellers that stand the test of time. Back in 1954, Clarins started as a beauty institute in Paris. From our very first Institute to today’s international network of Clarins Skin Spas located in prestigious locations around the world, Clarins has maintained its exclusivity with unique application methods that boost the effectiveness of its formulas. Every Clarins Skin Spa experience includes expert tips for making the most of your daily beauty routine. The Spa My Blend by Clarins, located at the Royal Monceau Raffles in Paris, won "Best Spa 2012 – Best of the Best" in the Virtuoso awards. Whatever your skin type or beauty concern, Clarins will design a customised treatment routine expressly for you. Let us guide you through our product range and create your own personalised skin care program. Skin Time is your time to sit back, relax and let our Clarins Beauty Advisor provide the very best, tailor-made advice, and recommend a personalised skin care routine. You’ll be treated to a hands-on demonstration of our professional application methods so you can maximise the performance of your products at home. Visit one of our counters to enjoy this complimentary service and receive a selection of personalised samples. Because Clarins products are our best beauty ambassadors, we’re giving the opportunity to try new ones with your choice of 3 samples with every order. What is your skin type? What are your skin care concerns? Which textures do you prefer? 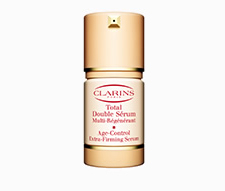 Most Clarins products are available in sample sizes, so give them a try. 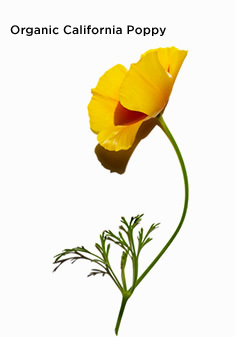 Clarins is committed to respecting nature and protecting biodiversity. We support local communities and purchase our raw materials in accordance with fair trade principles. We respect current and future generations. As a consumer and a global citizen, we hope that you share our commitment to protecting the environment. Always ready to listen, do more and do better. This is the Clarins story. In his beauty institute, Jacques Courtin-Clarins was deeply committed to encouraging women to share their opinions of his products. Our products and application techniques are the result of a 60 year dialogue with our customers. Customer service, beauty advisors, counter managers, marketers, R&D scientists—behind every Clarins product there is a team of dedicated professionals whose mission is to make your life even more beautiful. It is more than just a job, it is a passion.